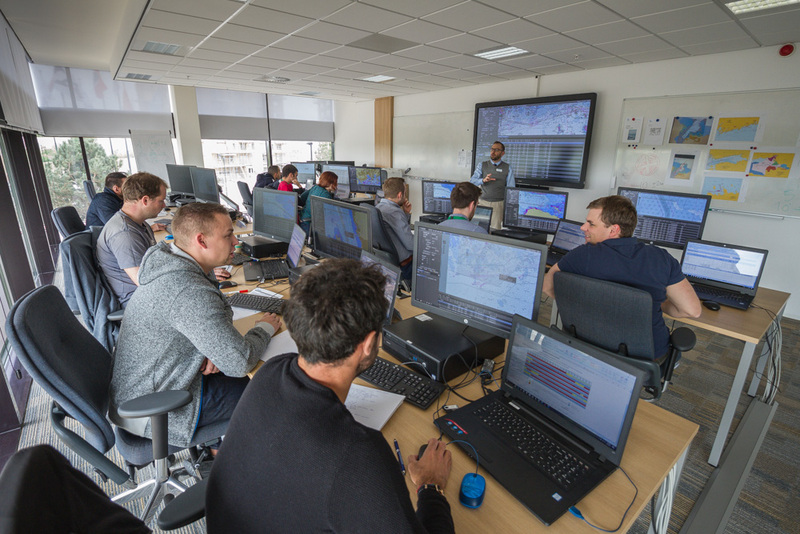 CSMART Academy has been shortlisted for the SAFETY4SEA Training Award! The online voting process is open until Friday, September 7, 2018. If you would like to support our nomination, please cast your vote and spread the news. 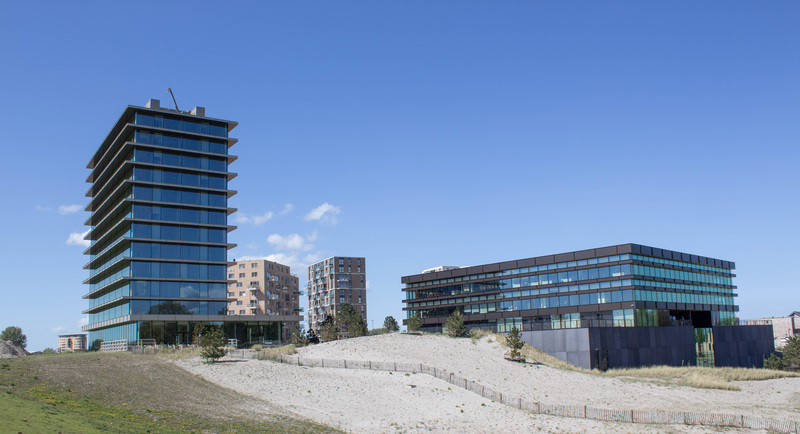 DNV GL, the world’s leading classification society and a recognized advisor for the maritime industry, cites Carnival Corporation’s deep commitment to safety and ongoing training. 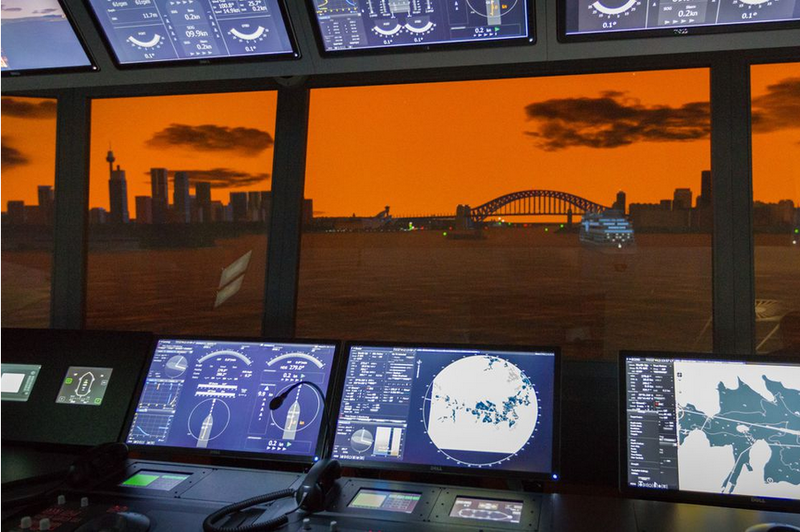 CSMART Academy provides annual safety training to 7,000 bridge and engineering officers from corporation’s nine cruise line brands with maritime industry’s most advanced simulator equipment, technology and curriculum. 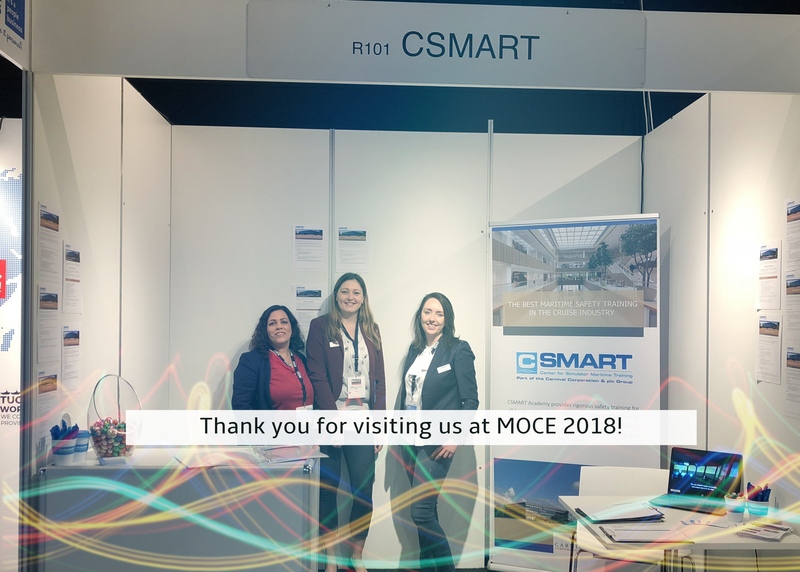 CSMART was present at the Maritime Offshore Career Event on Wednesday, March 28, in WTC Rotterdam (the Netherlands). 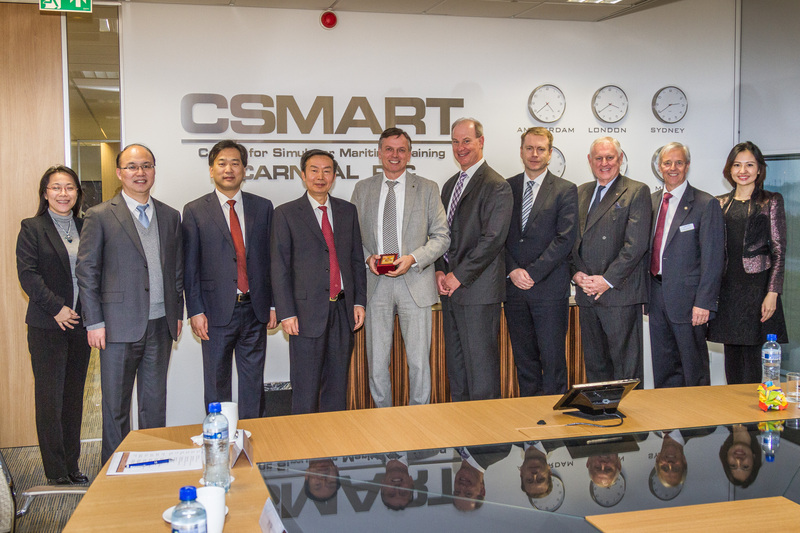 Vice Minister Jianzhong of China’s Ministry of Transport has visited CSMART Academy on December 1st, 2017. The vice minister praised the efforts and contributions Carnival Corporation has made to cruise safety. The development of safety procedures has often been a story of stops and starts, where each surge is preceded by an unfortunate incident. In the maritime world, milestones like Titanic, Herald of Free Enterprise and Estonia are tragic events but, at the same time, they have made seafaring safer and safer. We define our basic ability for survival as ‟trial and error.” Do it again and do it right. CNET Journalist Kent German had an hour of classroom-based lessons followed by three hours in the bridge simulator and a demonstration in an engine room simulator that copies the design and equipment of actual ship engine rooms. The one day and a half at CSMART was an abbreviated version of the week long training session that a student officer would experience. 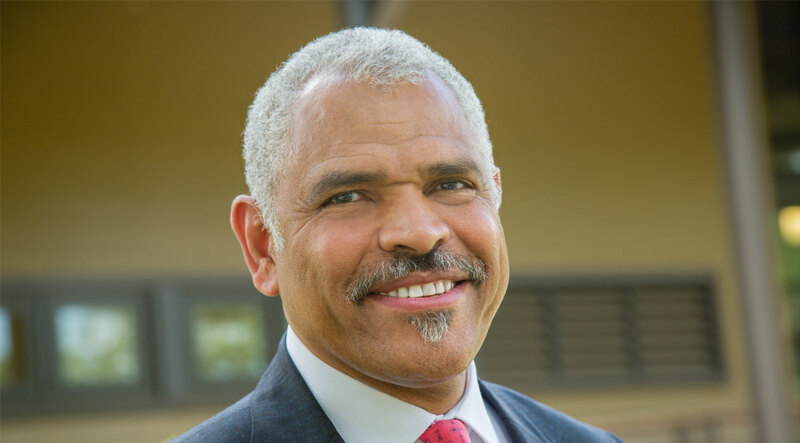 Arnold Donald, CEO of Carnival Corporation & plc made history last week as the first travel industry executive to deliver the opening keynote at CES, the world’s largest consumer technology event. 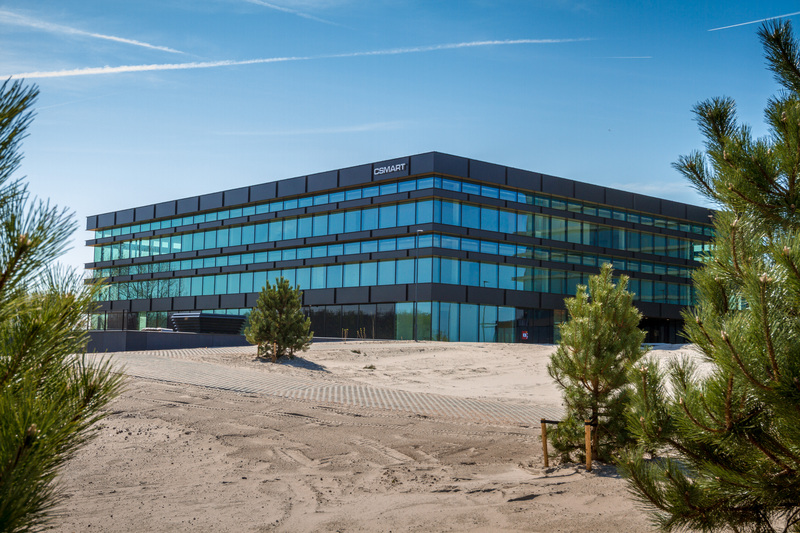 He announced that the company has developed the world’s first interactive guest experience platform capable of transforming vacation travel into a highly personalized and elevated level of customized service on a large scale. 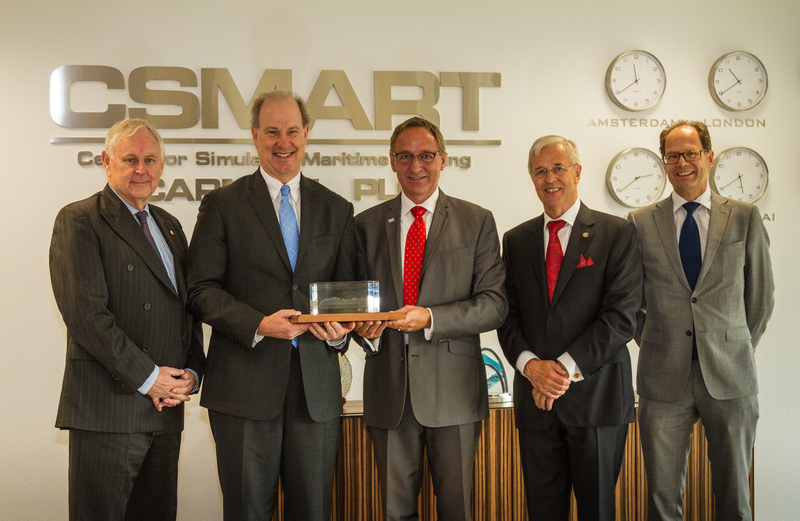 Cruise Critic, the online guide to cruises and cruise lines got an exclusive peek inside CSMART Academy. CSMART is Carnival Corp.’s state-of-the-art crew training facility. The building house spaces that recreate a ship’s bridge and engine room in detail, from the instruments to the views, the alarms and the safety scenarios. Cruise Critic’s Adam Coulter visited CSMART Academy for a behind the scenes tour of Carnival Corporation’s cruise ship officer training facility.